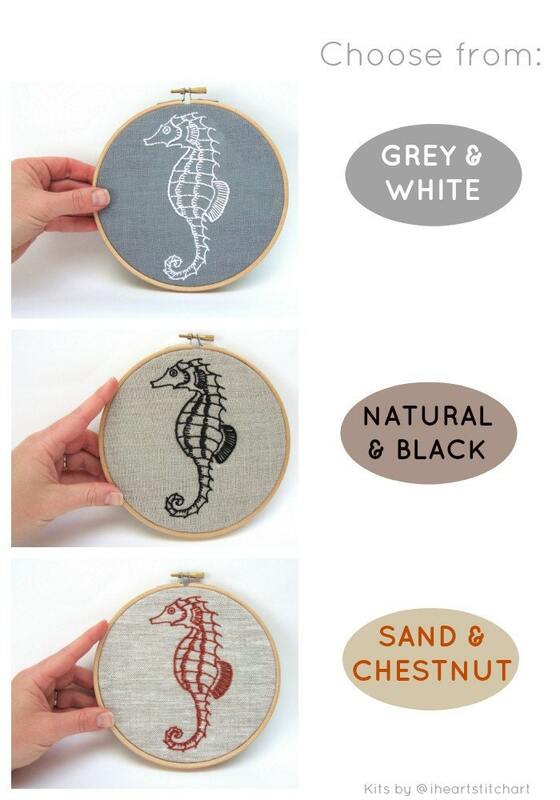 This DIY embroidery kit features a seahorse pattern, printed on beautiful linen! 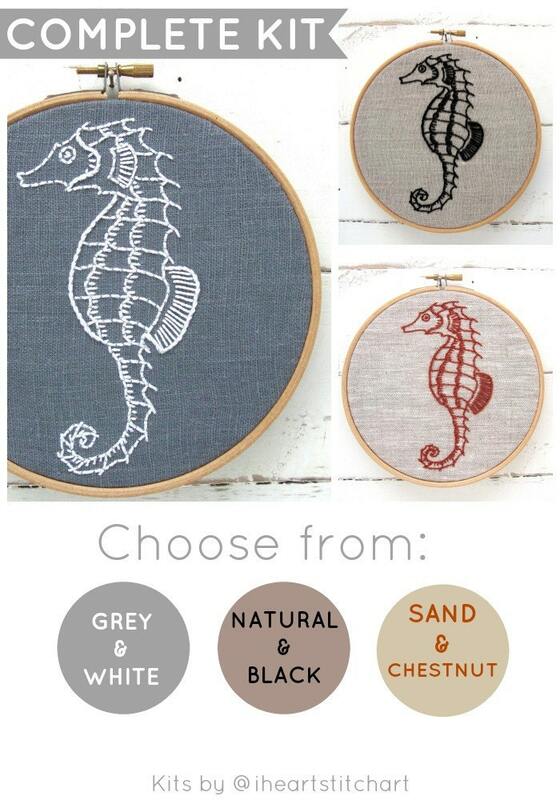 Choose from dove-grey, rustic natural, or sand linen and get started - this complete kit contains everything you'll need. Shipped quickly, high quality components, and clearly assembled with love and care. 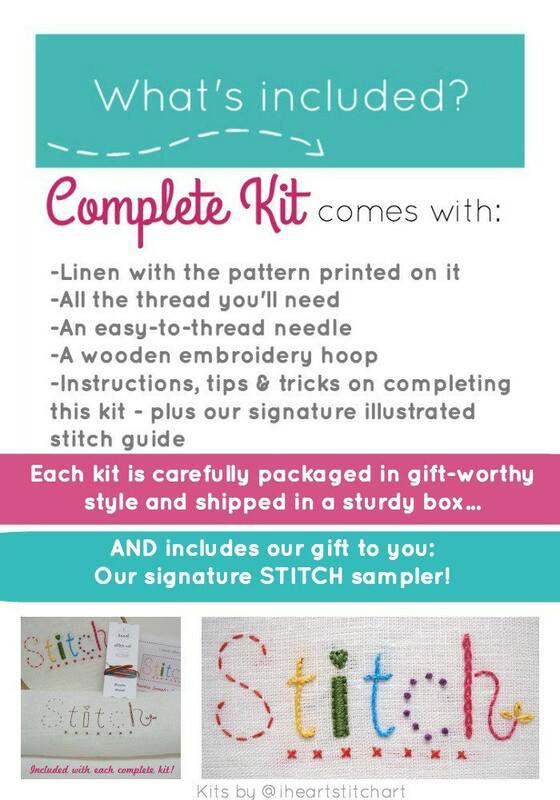 Detailed instructions, nice website for additional hints, and free practice sampler AND extra gift! 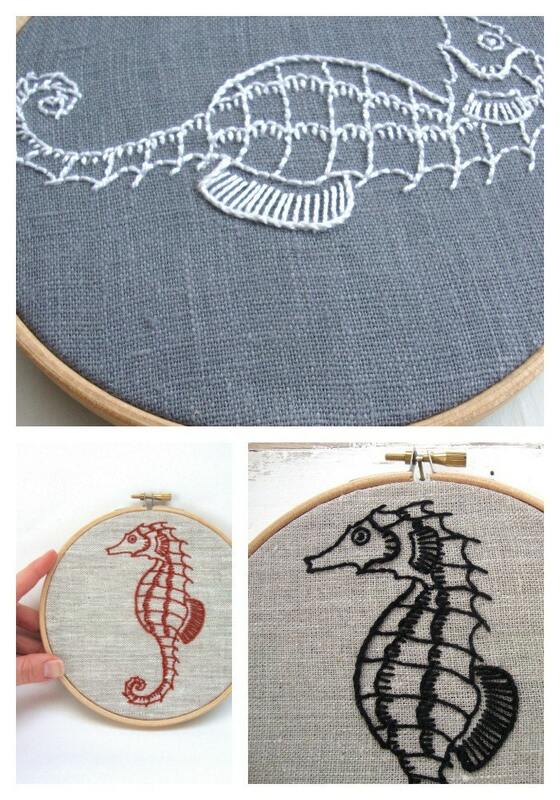 I had so much fun making this. Thank you.